While gold, frankincense and myrrh may have been acceptable gifts in the past, they are not going to make today’s homeschool kids happy. Presents for homeschool families need not be extremely expensive, but they do need to be ones that the children will relate to. 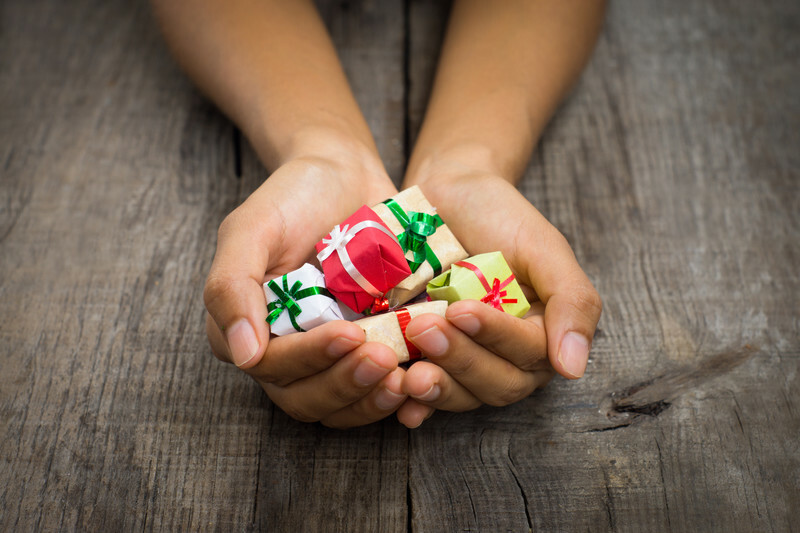 Here are some ideas about gifts that can be accommodated on low budgets. Getting a single, albeit expensive, gift may not be as satisfying to a younger homeschool student. The joy of unwrapping a dozen small articles far exceeds unwrapping a single one. Think of what interests your child and build a gift hamper of inexpensive things around it. For instance if arts and crafts is a passion the hamper could hold glue sticks, glitter packets, sketchpads, crayons and sticky tape. Similarly if games and sports are a favorite, the hamper could hold different types of balls, stop watches, wrist bands, socks, and even a walkie talkie set. The more items that you can cram together at a fixed budget the better. While not the most exciting gift for a homeschooler, considering that the homeschool parent is always giving them instructions, there may be a good way to make shopping for books fun. Pick up a gift coupon for a pre determined amount for a secondhand book store. Take the homeschool student there and let him or her choose whatever books they want to pick up. It gives them a feeling of independent choice. Plus it helps to encourage their reading habits. Win win situation all around. Another good way to spend less on a limited budget is to make warm winter clothing a gift at Christmas time. New clothes always generate some excitement and having them delivered gift wrapped under the tree is even more fun. As the homeschool students usually do require new clothing every season, courtesy of their respective growth spurts, the homeschooling parent can combine the expense with their holiday budget. Making it a frugal and practical gifting idea. Do take plenty of small candy and other gifts to add to whatever you pick out as the main gift. Keep them coming over the course of the day and the season to give will bring joy to all hearts!